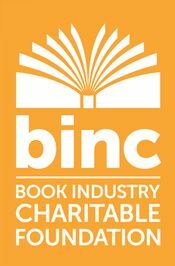 The campaign by the Book Industry Charitable Foundation aims to get at least 50 booklovers from across the country to join its current list of 222 monthly sustaining donors. The 2019 scholarship program was revised this year to support booksellers’ dependents, spouses, and partners in pursuing their higher education goals. Denise Chávez, owner of Casa Camino Real Book Store and Art Gallery, has been distributing books to refugees in her hometown of Las Cruces; more than 2,500 books were collected through the book drive. 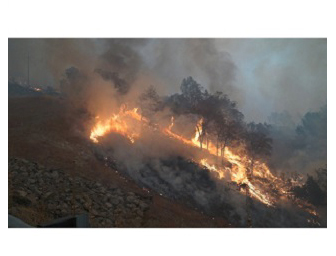 As three major wildfires continue to affect the state, individual bookstores and organizations like NCIBA and Binc want to make sure booksellers and others in California get the help they need.